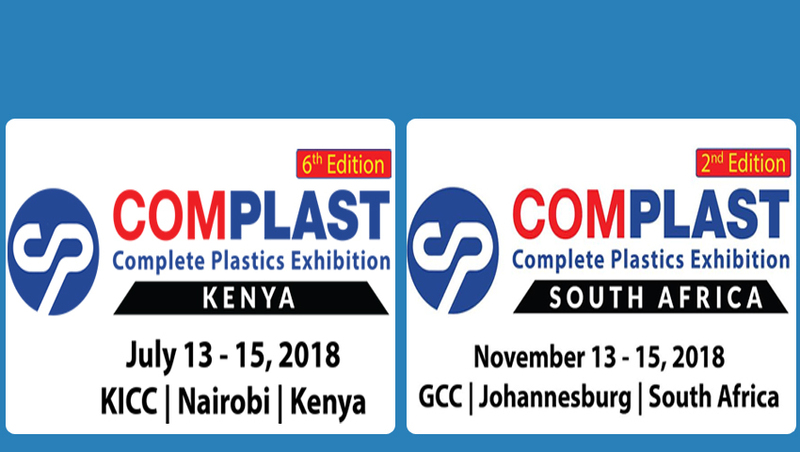 We are a leading Manufacturer of plastic injection moulding machine, insert moulding machine, plastic bottle cap injection moulding machine, toggle type injection moulding machine, pet preform injection moulding machine and plastic tub moulding machine from Ahmedabad, India. 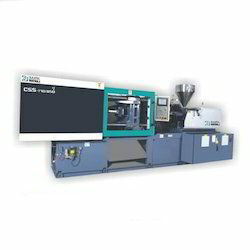 Our range of products include injection molding machine, hydraulic injection molding machine, horizontal injection molding machine, high speed plastic injection molding machine, efficient injection molding machine and servo motor injection molding machine. 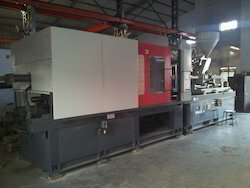 We are offering Insert Moulding Machine to our clients. 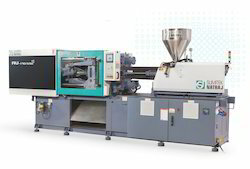 We are offering Pet Preform Injection Moulding Machine to our clients.